As far as regularly used licit and illicit drugs go, pure MDMA is one of the least dangerous around. This is an idea that might take some by surprise considering the deaths of five young people—who at least thought they were taking MDMA—at NSW music festivals over the last five months. 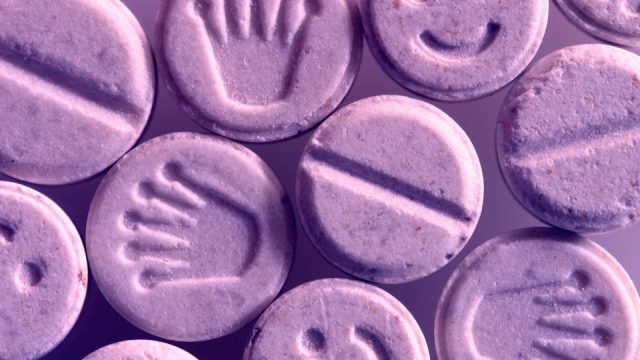 Also known as ecstasy, MDMA is one of the most commonly used illicit substances in the country. The 2016 National Drug Strategy Household Survey found that 18.7% of people aged between 20 and 29 had tried it, while 24.7% of 30- to 39-year olds had. MDMA is similar in effect to stimulants with mild hallucinogenic properties. And its use took off in the 1990s. Due to its black market production with no quality controls, it can be dangerous, as it’s sometimes cut with other substances that are toxic, or as has happened over recent years, the dosage can prove too high. Indeed, Professor Nutt was sacked after a private conversation was recorded and leaked to the media, in which he said taking MDMA is statistically less risky than horse riding. It wasn’t “because the comment was wrong, but because it was too politically sensitive,” Dr Wodak made clear. According to the harm reduction expert, prior to heroin being banned in 1953, it was available via prescription and overdose was rare. However, heroin-related deaths increased after it was banned, “from only six in 1964 to peak at 1,116 in 1997”.